Dance classes are a great way to get fit and enjoy yourself, but you must remember they are physically challenging and should be treated as such. When you attend dance classes as a beginner, your shoes and clothing is going to be the same for every private and group lesson. You should wear the right type of shoes and clothing that isn’t too heavy. You want to avoid wearing any heavy clothing to your dance class, you should think about lightweight material that allows you to breath. If you wear heavy clothing, you’ll get too hot during your lesson, making it difficult to concentrate on the instructor. It is better to wear 2 or 3 layers of light clothing, that way if it gets too hot, you can easily remove a layer during the class. If you are dancing in the winter, you should wear a long-sleeved sweater, that is made from lightweight material. You’ll be hot prior to your warm up phase, allowing your body to get ready for the class. Once the class begins, you can remove the sweater if you feel uncomfortable. If you are attending dance lessons during the summer, you can wear shorts to your classes. Exercise shorts are loose fitting and perfect for dancing, they can be worn at both private and group settings. However, if you decide to practice your skills at a Salsa dance club at night, forget the shorts and wear comfortable, long pants. If you intend on sticking with your classes, you can purchase high quality men’s dance shoes online from reputable suppliers. Online footwear stores that specialise in dance shoes stock a wide variety of products for both beginners and professionals. At the beginning of your lessons, it is fine to wear regular men’s shoes to each class. But you must remember that they aren’t designed for dancing and they will start to fall apart after a certain period. As your dancing improves, you’ll want a quality pair of men’s dancing shoes to help with your performance. They are more flexible than regular men’s shoes and they allow you to execute steps and turns more effectively. If you like more of the Latin inspired dance classes, you can invest in a quality pair of Cuban shoes for your lessons, they can also be used at night when you attend dance clubs. Avoid wearing sandals or flip flops, even if you feel too hot. If you don’t want to wear your Cuban shoes, opt for something like tennis shoes. When starting dance classes remember to wear lightweight clothing that can be easily removed when you start to get too hot. 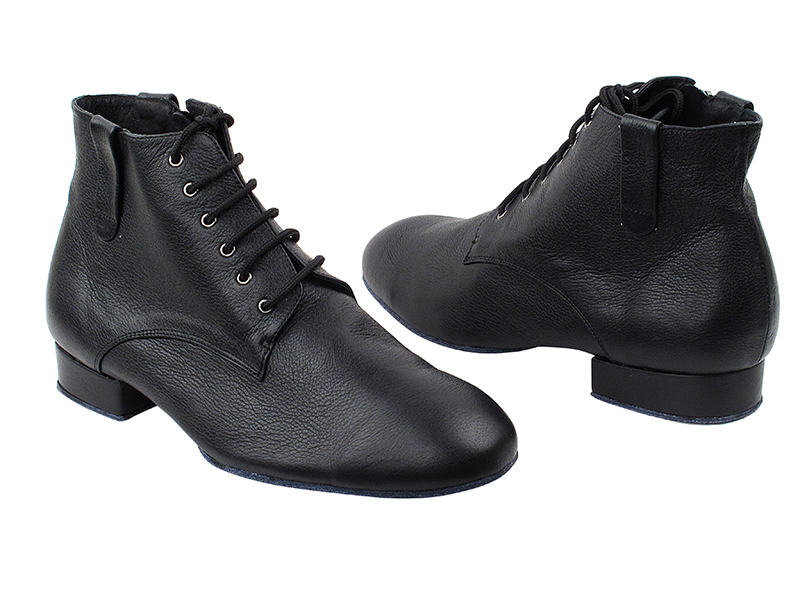 If you are serious about your lessons, invest in a good quality pair of dance shoes online. You’ll find all the best offers online, giving you access to top brands at an affordable price.